Our customers are foreigners looking to invest in property in Spain, more specifically in Valencia. We offer a complete service before, during and after the purchase. 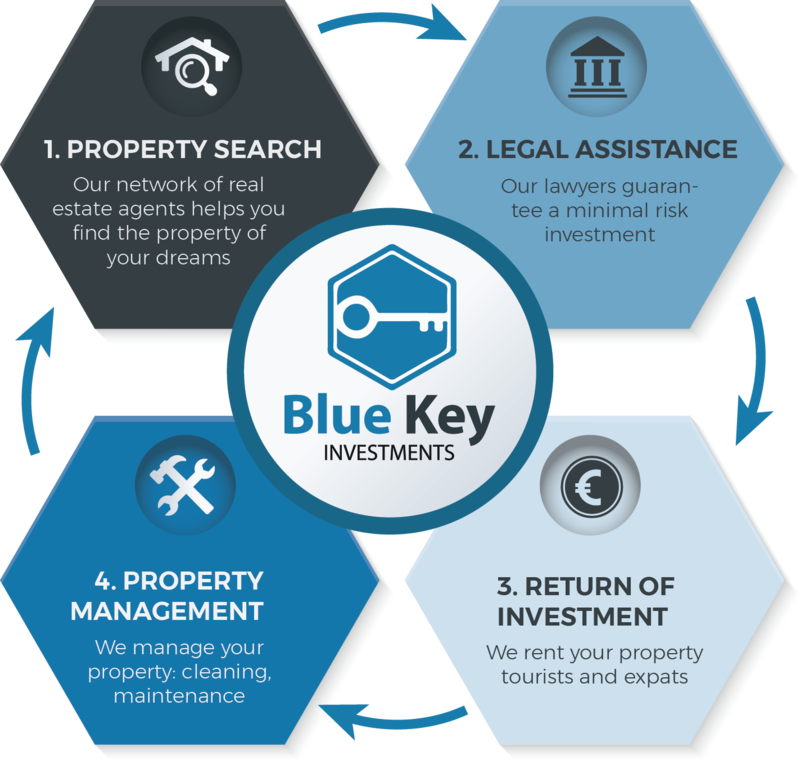 First of all Blue Key helps you find the property of your dreams. Once you have found the right property our lawyers guide you through the process. And finally after we handle the property management of the property and offer the property on the short term rental market. We are property finders. Through our network of real estate agents we help you find the property of your dreams. Whether you are looking for an apartment in the city center, a beach apartment or a villa outside the city center, our consultants will bring you in touch with the sellers and guide you through the complete process of buying a property in Valencia. Click here to read more about Valencia. It is now the right time to buy a property in Valencia, but it can be a stressfull operation, especially if you do not speak the language. You need a lawyer that speaks your language and explains you in detail every step of the process. Tiscar Navarro, partner at Blue Key Investments is a lawyer specialized in property investments. Click here to read more about legal assistance. 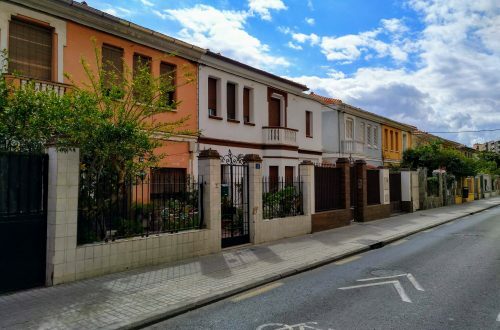 If the buyer is not planning to move to Spain permanently we offer him the possibility to rent his property for short stays to expats and tourist. Blue Key offers this service through the sistercompany Globexs (Global Expatriate Services), with headoffice also in Valencia. We take care of everything, including the property management. Through our network of real estate agents we help you find the property of your dreams: city apartments, beach apartments, villas. Tiscar Navarro, partner at Blue Key, is a lawyer specialized in property investments in Valencia and guides you through the paperwork. We help you make your investment profitable by offering it on the short term rental market through our sister company GLOBEXS. We take care of everything in your absence: maintenance, cleaning, etc. We offer a full property management service. 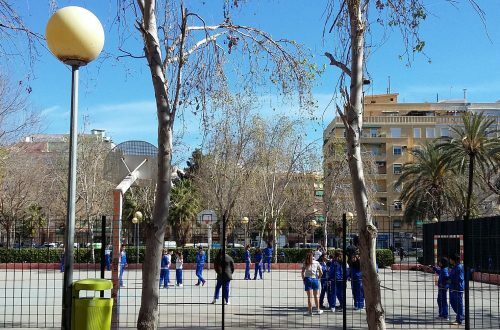 If you want to move to Valencia Blue Key guides you through the processes of visa-applications, work permits, NIE, etc. We take care of your investment. You can count on us for problem solving of any kind. Blue Key is your partner of confidence in Valencia. -Get in touch with us and tell us what you are looking for. -We bring you in touch with real estate agents or sellers that offer what you are looking for, within your budget. -We make you a quotation for the legal assistance package, but of course you are free to work with any lawyer you want. -We guide you through the complete buying process to guarantee a risk free investment. A buyer in Valencia will usually pay a total commission between 3-5% on the purchase price of the property. The legal assistance package is between 1950€ + VAT and 1,5% of the purchase price, depending on the kind of property.